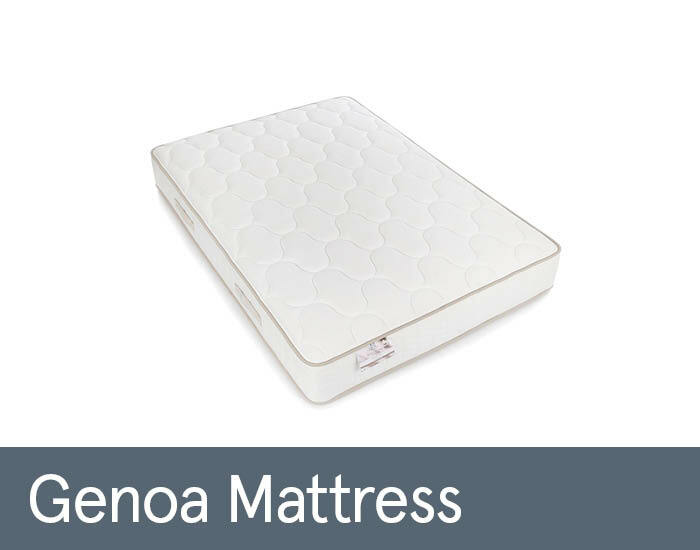 Lie on any Sealy bed and you sleep on a century and a quarter of mattress ingenuity. 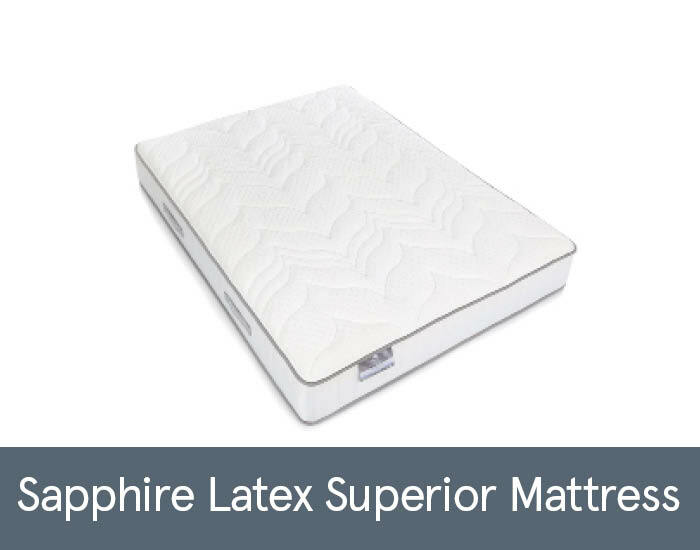 The exclusive PosturePedic system means that Sealy mattresses are firmer in some areas where greater support is needed such as the lumbar region, and softer in others, such as the shoulders and the hips. 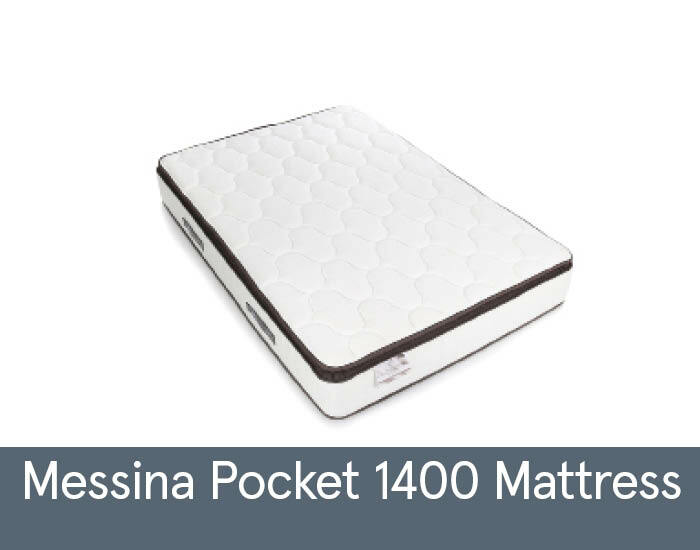 This unique approach to mattress design helps minimise pressure points and aids spinal alignment. 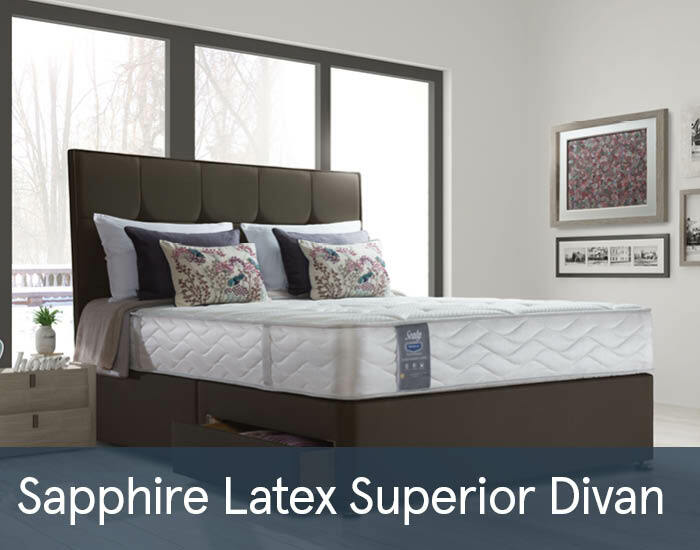 Not only are Sealy beds and mattresses manufactured to promote comfortable and healthy sleep they are also designed to look beautiful in your bedroom and with a wide range of styles available you are sure to find a bed to suit your needs and taste.